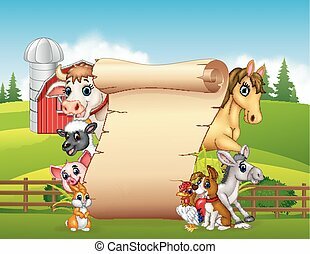 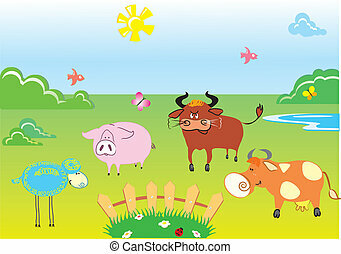 Countryside cottage animals illustration for children. 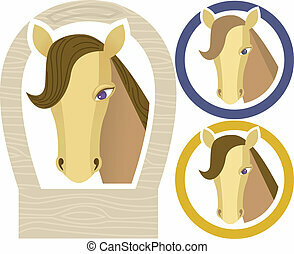 Vector EPS10. 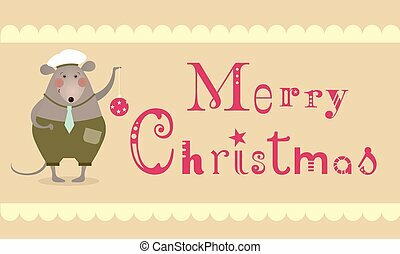 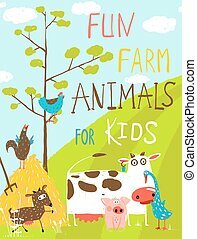 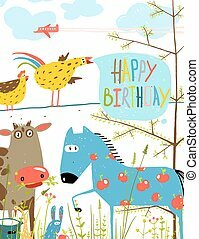 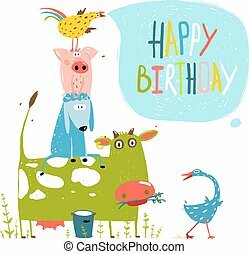 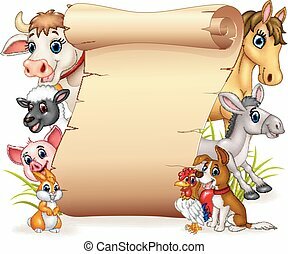 Countryside humor animals illustration for children with lettering happy birthday. 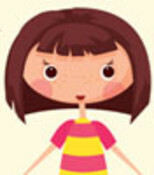 Vector EPS10. 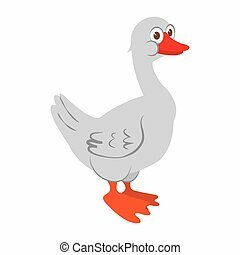 Cartoon funny goose and goose. 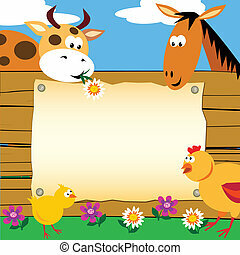 Farm. 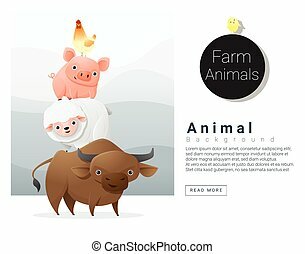 Vector farm animals. 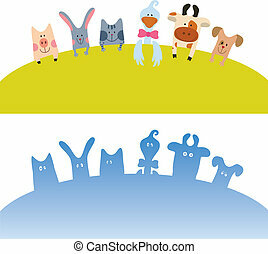 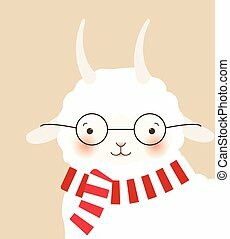 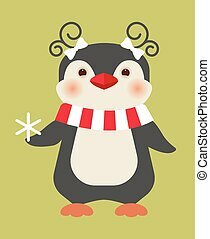 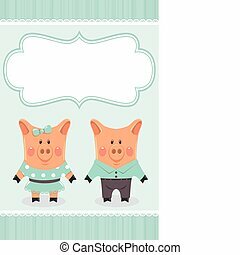 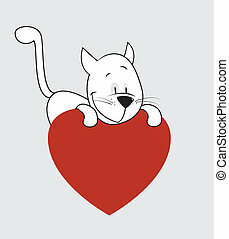 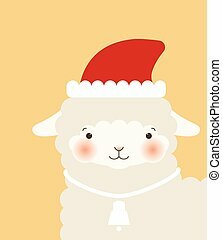 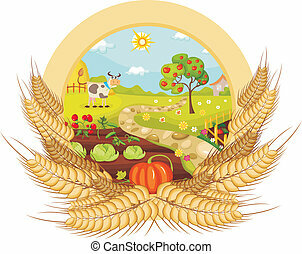 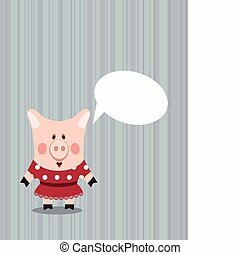 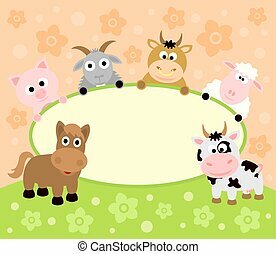 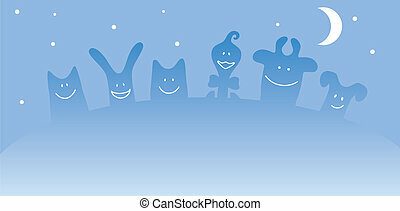 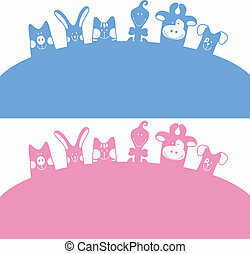 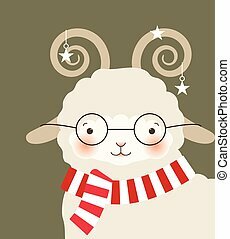 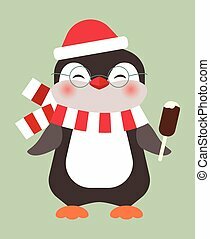 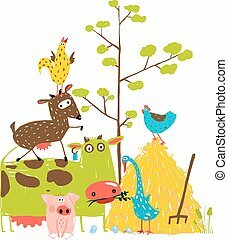 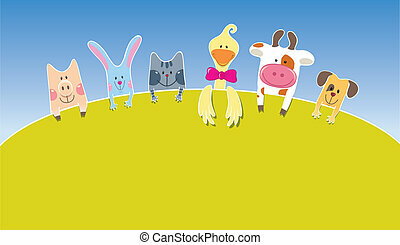 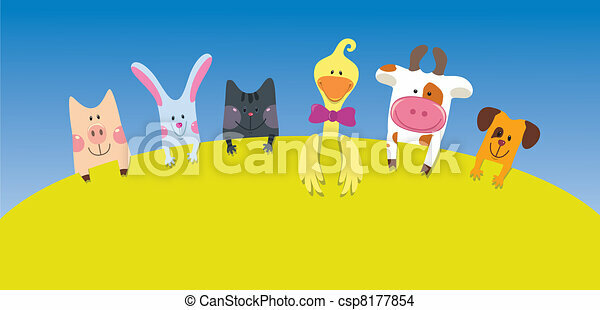 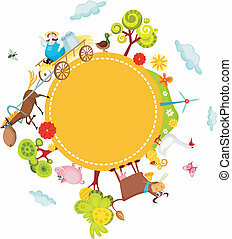 Countryside humor cute colorful animals illustration for children. 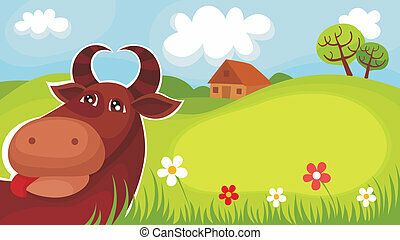 Vector EPS10.